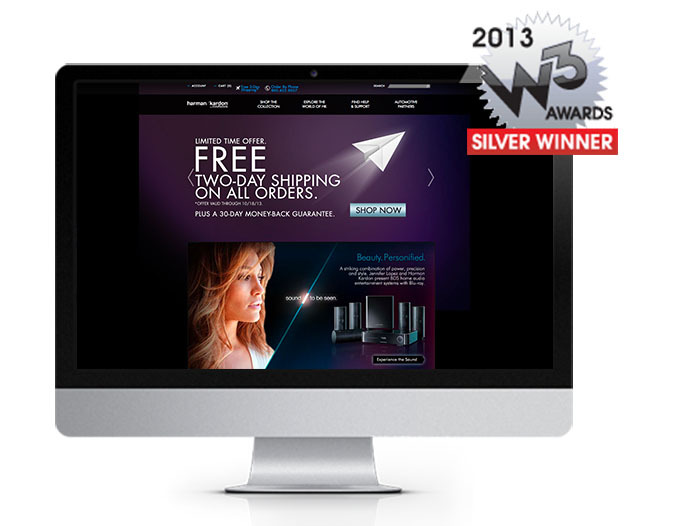 Isobar > The Squeeze >Archive>Roundarch Isobar Snags Five W3 Awards! 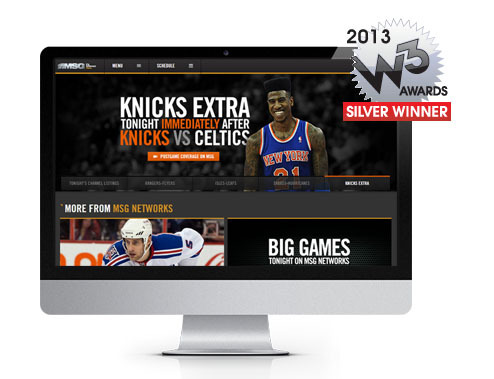 Roundarch Isobar Snags Five W3 Awards! 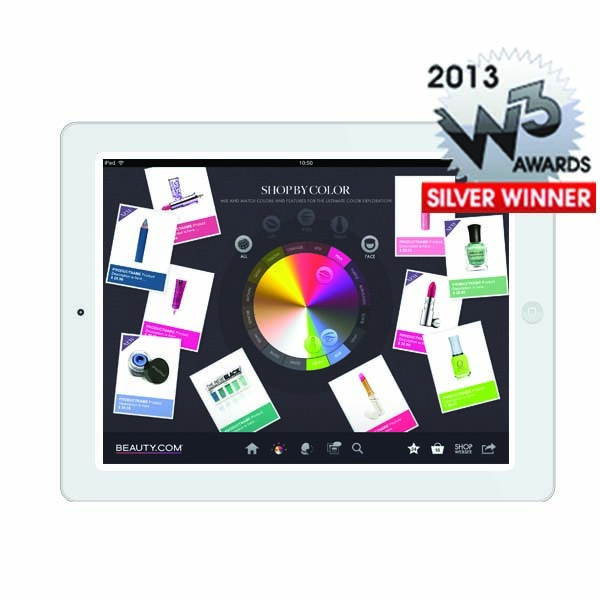 The winners of the 2013 W3 Awards have been announced and Roundarch Isobar is proud to take home 5 awards in the website and mobile app categories. 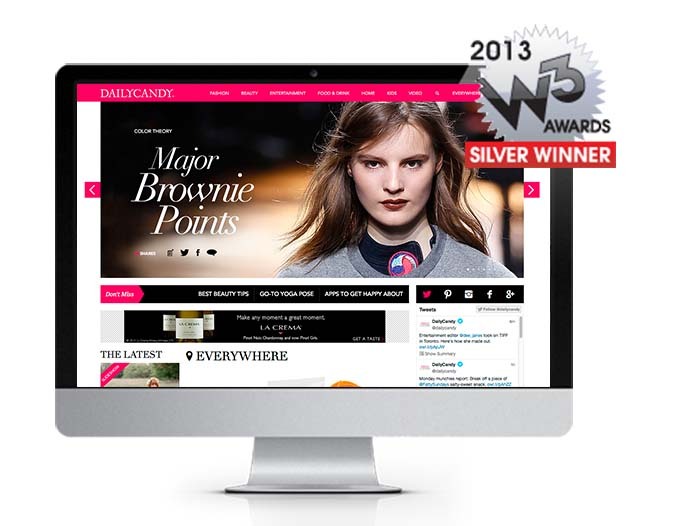 Receiving over 4,000 entries, the W3 Awards honors outstanding Websites, Web Marketing, Web Video and Mobile Apps. In determining winners, entries are judged based on a standard of excellence as determined by the International Academy of the Visual Arts, according to the category entered. To uphold a high standard of excellence, a category may have multiple winners, or may have no winners at all. Less than 10% of all entries will be selected as Gold Winners. Other outstanding entries will be Silver Winners. 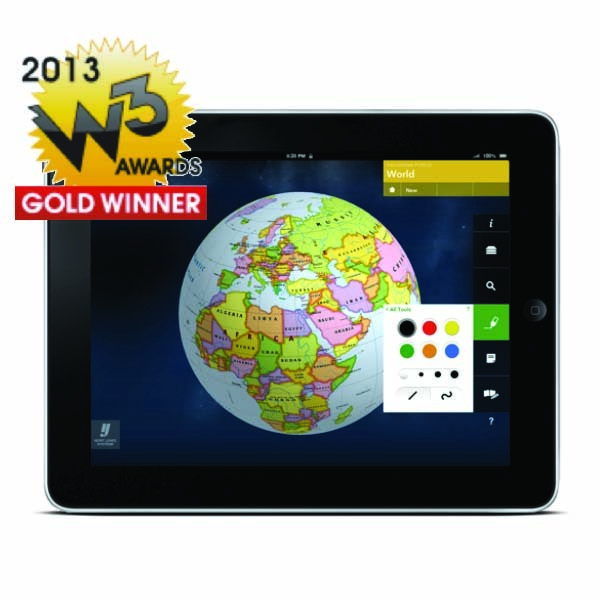 Congrats to all the 2013 W3 Award Winners!